Building your dream home? Windows should complement the exterior of your home. 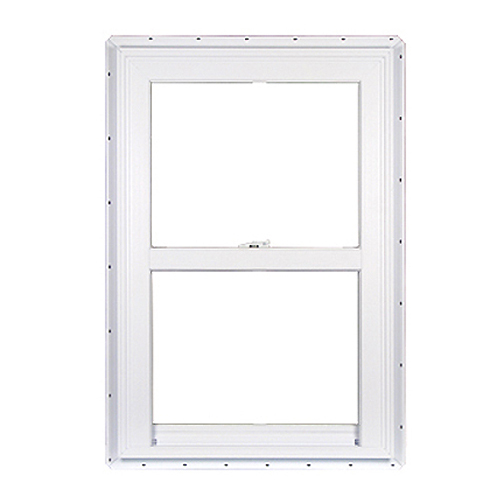 Consider the beauty, solid construction, and easy maintenance of the Silver Line Series 2900 new construction windows. 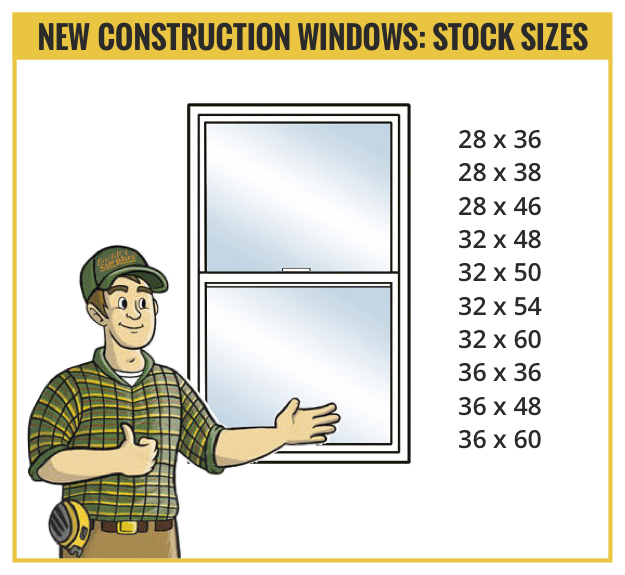 What About New Construction Windows? 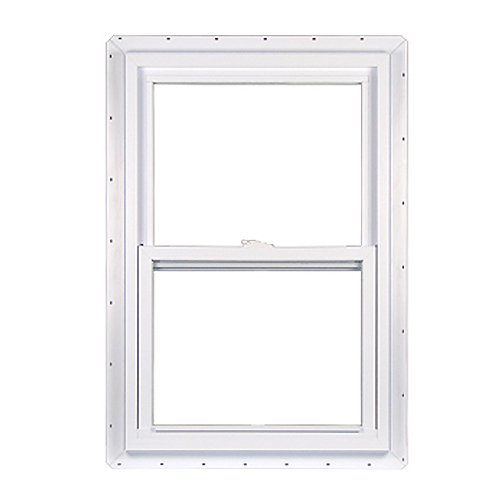 Silver Line 2900 Series windows are single hung. In addition, they are energy efficient, thereby helping a homeowner to save money. New construction windows are available with or without grilles (which are placed inside the glass). Click on our chart for stock size availability. Special orders are available at Builders Surplus on these windows and other Silver Line Series windows. To special order non-stock windows: note a delivery time of one to three weeks. Replacement windows and surplus windows are also available.